Finally! We’ve been waiting for this music video for months. 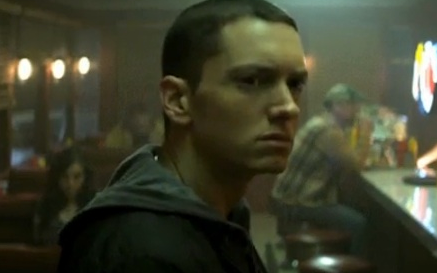 Eminem has unveiled his Space Bound video. This is the fourth single off of Recovery.